This is an introductory course and is ideal for coaches, teachers, volunteers and anyone working with disabled people who want to become more knowledgeable about working with disabled people. If your organisation or club have a group of coaches, leaders or volunteers who would like to attend why not book a whole course and make a saving on the cost per head price. The course can be delivered at a venue that you provide on a day and time that is convenient for you. 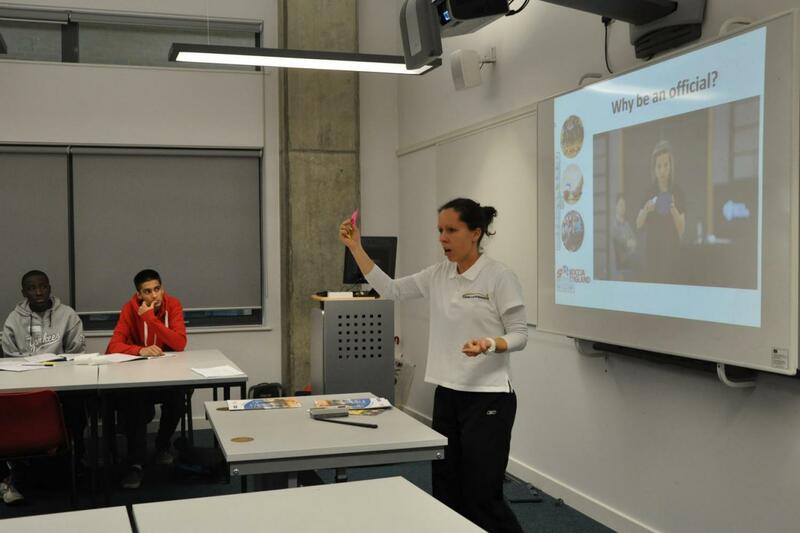 To book a course or for any queries please email louis@disabilitysportscoach.co.uk or call 020 7021 0973.